The mean and angry thoughts she has towards her “normie” (meaning normal) classmates are amusing but hypocritical. They have friends and boyfriends and she criticizes them for it yet that is exactly what she wants. Going towards others can be very scary. It makes you feel very vulnerable. Being fearful of rejection and mockery can stop you from ever trying. Not making that effort makes those fears go away. Resenting those for whom it seems to be so natural is understandable. But even normies have their fair share of problems and insecurities, the lyrics of Yuu’s (Tomoko’s friend) version of the ending proves that. 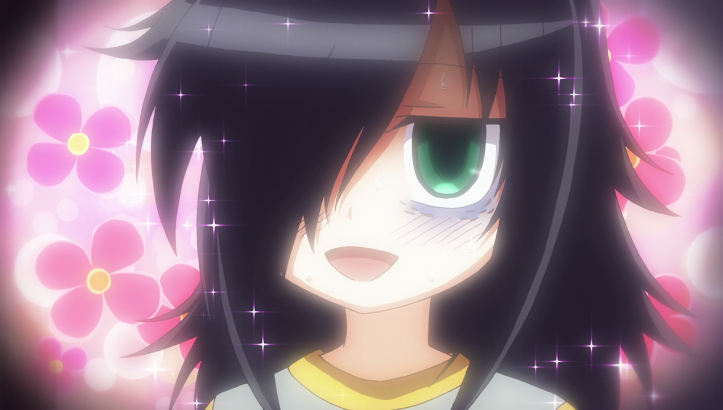 I related to a lot of Tomoko’s thoughts and feelings and having an anime that expressed these with so much humor felt very cathartic. In the end being unpopular doesn’t matter, but having friends can bring a lot of love and happiness in life. 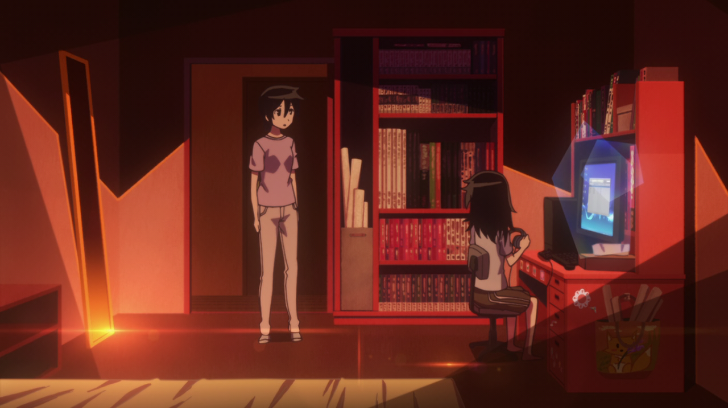 Progress is made in that regard and Tomoko opens up and tries to connect with others. Even more so in the manga where the story continues. There’s also an OVA (original video animation) episode that was released.